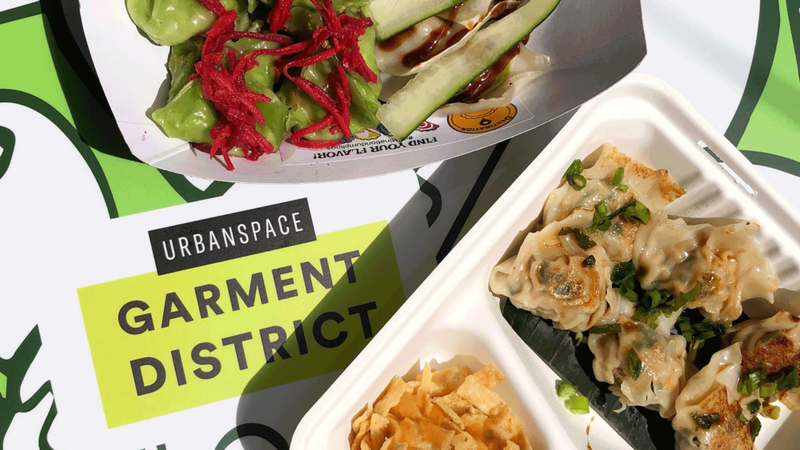 Urbanspace Garment District showcases a diverse mix of original concepts from experienced chefs, as well as exciting new booths from talented up-and-coming food entrepreneurs along one of New York City’s most lively thoroughfares. AM New York: WIN A Passport To Our Spring 2018 Pop-Ups! 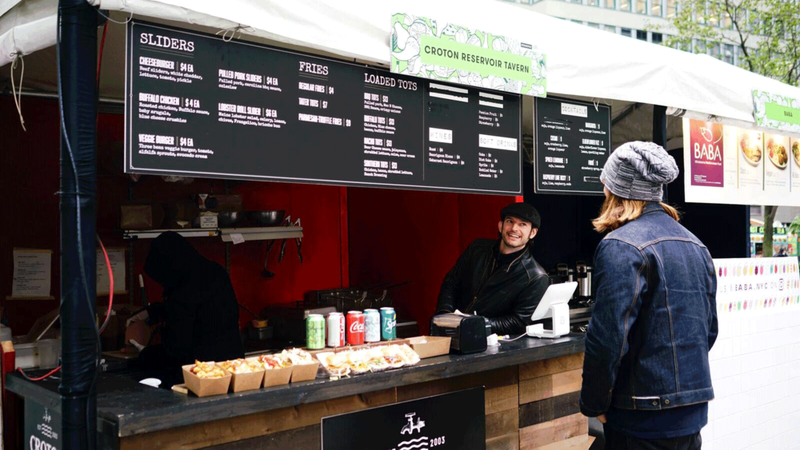 Eater NY: Broadway Bites & Mad. Sq. Eats Return to Manhattan This Week! Eater NY announces the return of Broadway Bites & Mad. Sq Eats this week. Check out the full feature - including who’s returning and our new vendor highlights! Each season, hundreds of New Yorkers and visitors stop to see Greta and grab their annual ornaments to trim their tree and bring a slice of the Columbus Circle Holiday Market into their homes. Guests can't leave the Union Square Holiday Market without a glance, (that at times last more than an hour) at all the treasures to be admired in Scott & Belle's corner booth. If we told you, your classic childhood book can tell you the time, day in and day out. How would you envision it? Grab your Urban Gift, then take a Lyft! 'Tis the season to cross names off of your holiday list and head to the Union Square Holiday Market to pick up a gift for anyone you know. Want to make it easier? We're knee deep in holiday season and whether you're a lover of all things artsy and one-of-a-kind or know someone who is, this is the perfect gift for yourself or that special someone you may not have time to shop for. The market is open until 12/23 and features 18 vendors - giving you just enough time and options to cross everyone off your holiday gift list! Visit GIFTED today and #GIFTURBAN to yours truly!